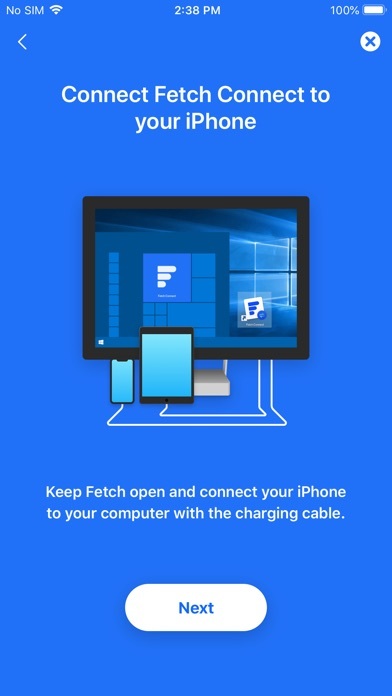 What Fetch Does Fetch lets you use your iPhone's (or iPad's) Internet on your Windows computer. How Do I Get Started? 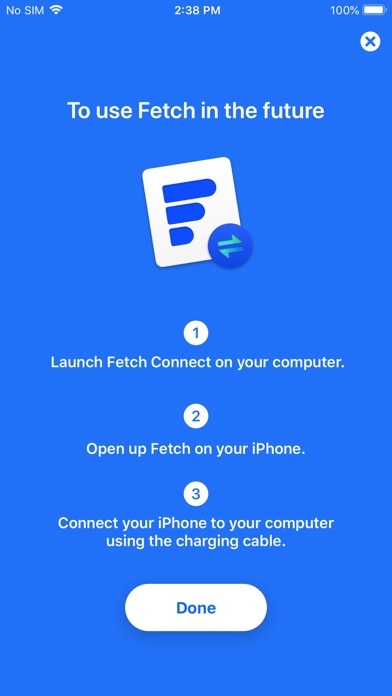 Download Fetch from the App Store. 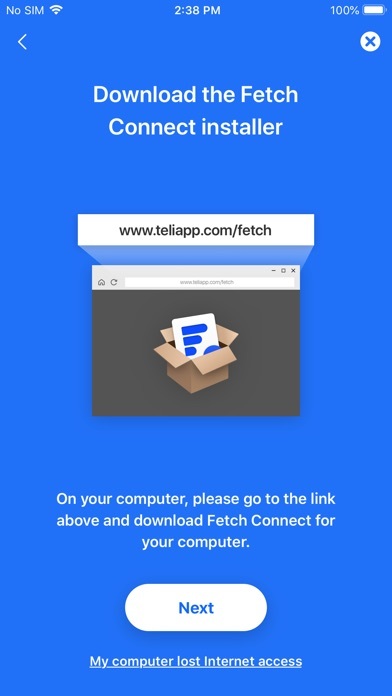 Then download and install Fetch Connect, the free Windows companion app for Fetch by going to http://teliapp.com/fetch . Then, connect your iPhone to your computer using a USB Lightning Port cable to enable Internet access. 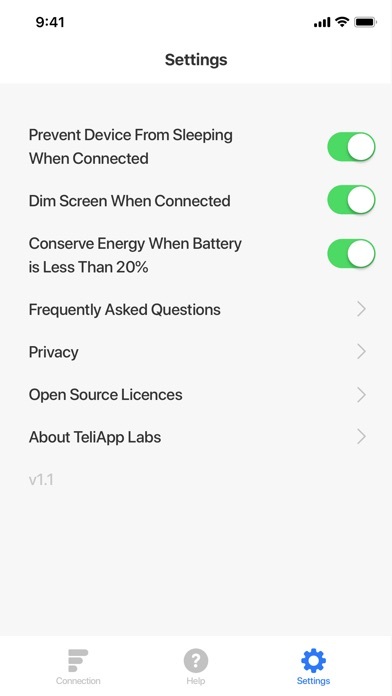 Follow the simple, guided tutorial on your iPhone and you'll be all set. Setup takes less than one minute. Great For Security Using public and non-secure WiFi opens your computer to potential security vulnerabilities from hackers. 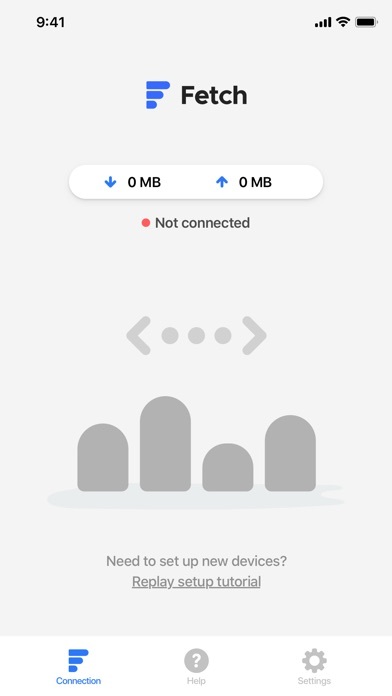 Fetch is a more secure alternative to using public WiFi networks. 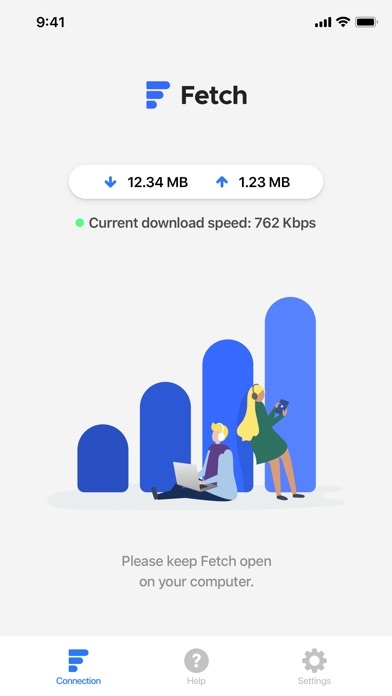 Professionals in private and public sectors are using public WiFi and wireless signals to connect their work computers to the Internet even though they have additional privacy and data protection concerns. 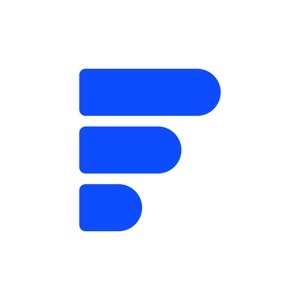 Fetch provides a workable solution toward achieving compliance with these responsibilities with no loss of productivity. No More Bulky External Hardware Fetch is an efficient and inexpensive alternative for those with computers that have malfunctioning or broken WiFi adapters. Most newer laptops no longer have Ethernet ports built in. 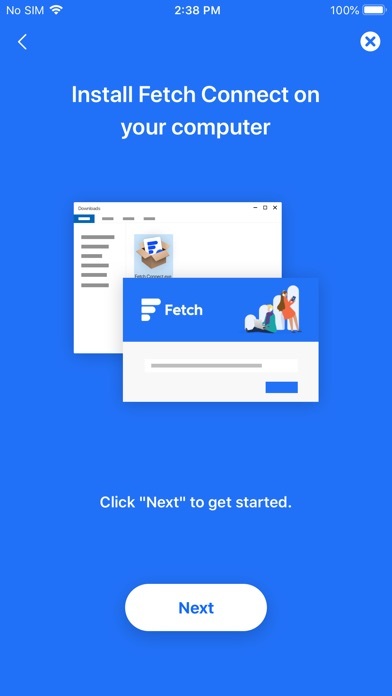 Instead of purchasing expensive and bulky external hardware adapters, consider using Fetch as a convenient and inexpensive alternative!